Let your spring / summer style thrill with a hint of frills and ruffles. 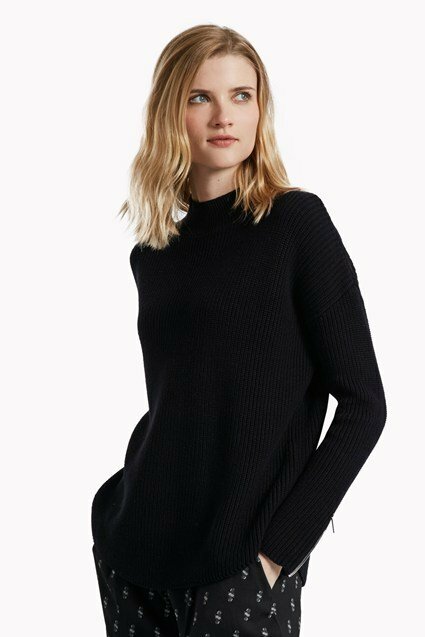 The Flori jumper is knitted as a square, letting the sides drape elegantly along the curves of the form, and is trimmed with a frilled edge for extra femininity. 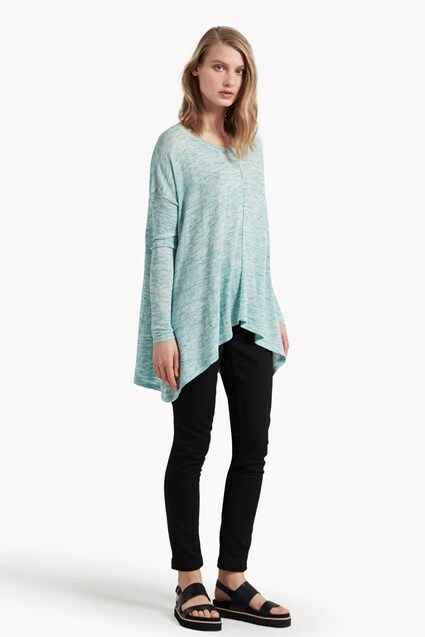 Flatter its oversized and longline silhouette by throwing it over slim-fit trousers or skinny jeans. Our model is 5ft 9" and is wearing a UK size M.